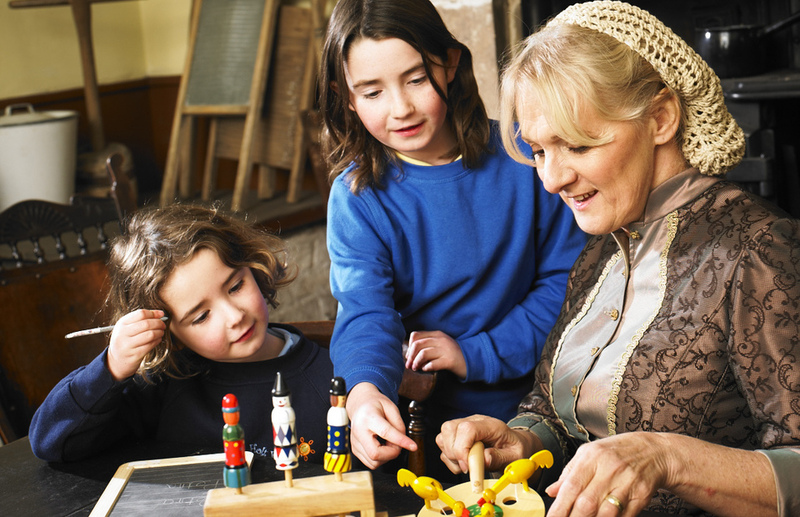 Lifelong Learning at Sheffield Industrial Museums is an engaging, interactive and fun experience for all ages and abilities. As well as family, group and adult activities, we offer an exciting range of learning resources for schools and educational groups. For all school and group booking enquiries, please email education@simt.co.uk or call 0114 201 0613. NEW! 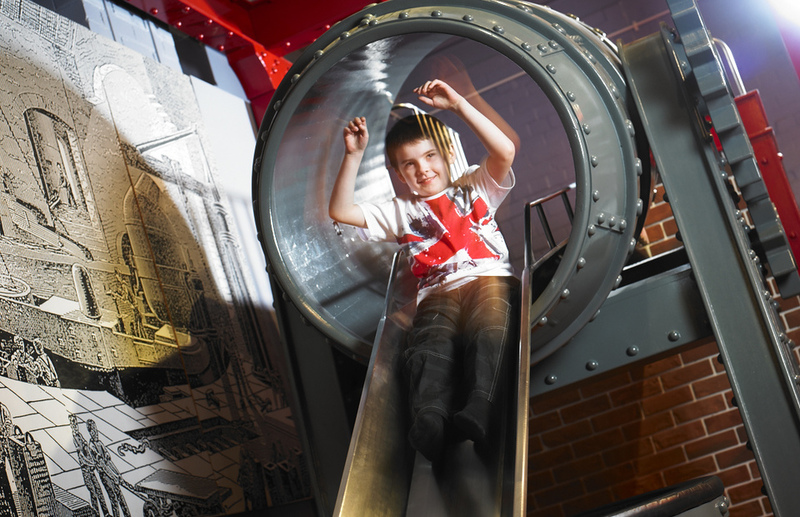 School trips offer a unique opportunity to learn about and explore the wealth of museums, galleries and heritage sites around South Yorkshire. 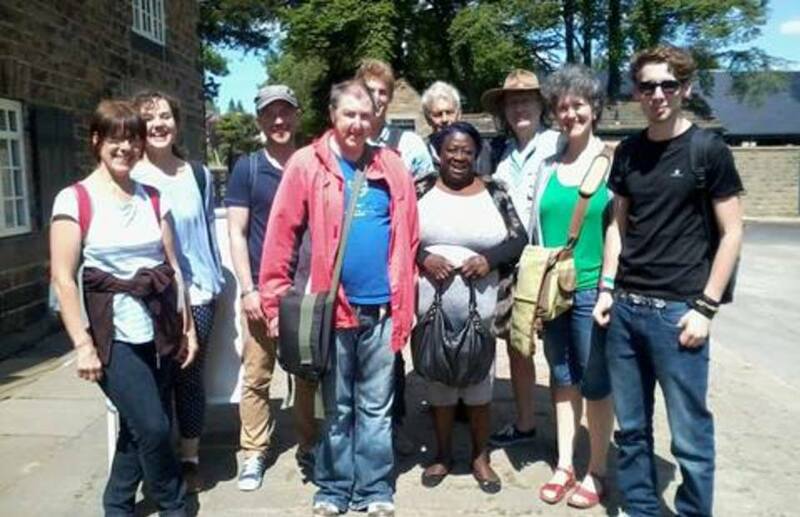 To find out more about trips with Sheffield Industrial Museums Trust, Barnsley Museums, Heritage Doncaster, Museums Sheffield, Rotherham Heritage Learning Service and Sheffield Manor Lodge, please download the new 'School Trips in South Yorkshire' brochure below! Exciting cross-curricular activities that bring learning to life! From volunteering to work experience, find out how to get involved!